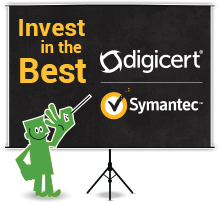 DigiCert emerged as one of the most influential Certification Authorities in the market following its acquisition of the Symantec CA. As more and more devices come online every day, DigiCert is uniquely positioned to secure everything from Enterprise clients to IoT devices using its world-class authentication technology and universally trusted PKI. RapidSSL® is on a mission to help you secure your domain with SSL as fast as possible. We've streamlined and automated every part of the enrollment and authentication processes. 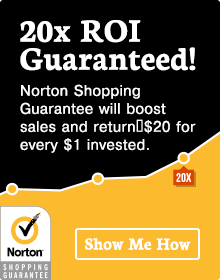 And we won't try to sell you domain names or email or web hosting or other SSL options. Comodo is Creating Trust Online® because none of us can realize the full potential of the Internet unless it's a trusted place to interact and conduct business. Comodo's team of over 600 people has a passion for meeting these challenges head-on - Creating Trust Online® for individuals, e-merchants, small to medium businesses and large enterprises. Odin (formerly Parallels) is a worldwide leader in virtualization and automation software that optimizes computing for consumers, businesses, and service providers across all major hardware, operating system, and virtualization platforms. Founded in 1999, Odin is a fast-growing company with 800+ employees in North America, Europe, and Asia. 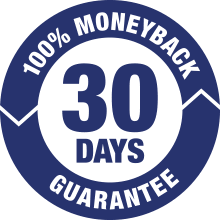 WHMCS was first launched back in 2005 with the aim to try and combine billing and support into a single package. Initially designed to work only with cPanel/WHM (hence the WHM part of our name), WHMCS quickly gained popularity as people saw the benefits of having everything integrated, and soon expanded to support other control panels and services. ClientExec, Inc. is specialized in developing support and billing tools for small to large companies. Our software allows easy integration into your company's current business processes. ISPsystem® was founded in February 2004. 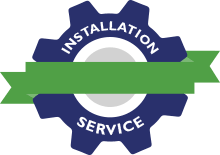 Our mission is to design and provide the best web hosting automation software available. The core of the company is a dedicated team of highly skilled programmers who work hard at fulfilling this mission. Our products are already installed on thousands of servers worldwide. SpamExperts, one of the world's leading email security providers for service providers & enterprises, was first initiated in 2004. SpamExperts provides Email Security in the Cloud or on Premises and sets itself apart from competition by the nature of their product deployment, features, integration options, as well as the domain-based business model. In case you become a client of SpamExperts and are a client of The SSL Store, you are entitled to a 10% license discount for the first year! Ask your SpamExperts account manager for the details. The Internet Infrastructure Coalition provides a global voice for the people and companies building the nuts and bolts of the Internet. We believe that the innovation economy depends on the Internet for its success, and we strive to engage organizations and decision makers worldwide to promote its growth.